Apple also released new iMac at yesterday’s media event. No doubt, it’s a stunning desktop computer. If you want to know what features have been packed inside, let’s go on checking. 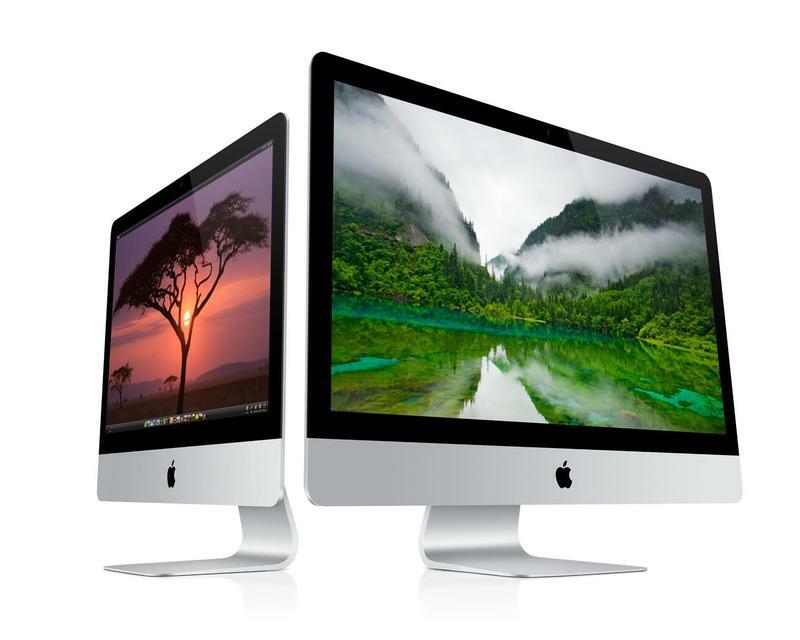 The new iMac is an all-in-one desktop computer that comes in two versions including 21.5-inch iMac and 27-inch iMac. As we can see from the images, the all-in-one computer features an incredibly ultra slim enclosure that is just 5 mm thin at its edges with up to 40 percent less volume than the previous generation. And the new iMac is powered by an Intel Core i5 or i7 quad-core processor, and comes with 8GB RAM (configurable up to 32GB), 1TB HHD (configurable up to 3TB HHD or 768GB SSD), NVIDIA GeForce GT 640M/GT 650M/GTX 660M/GTX 675MX graphics processor, and FaceTime HD camera. 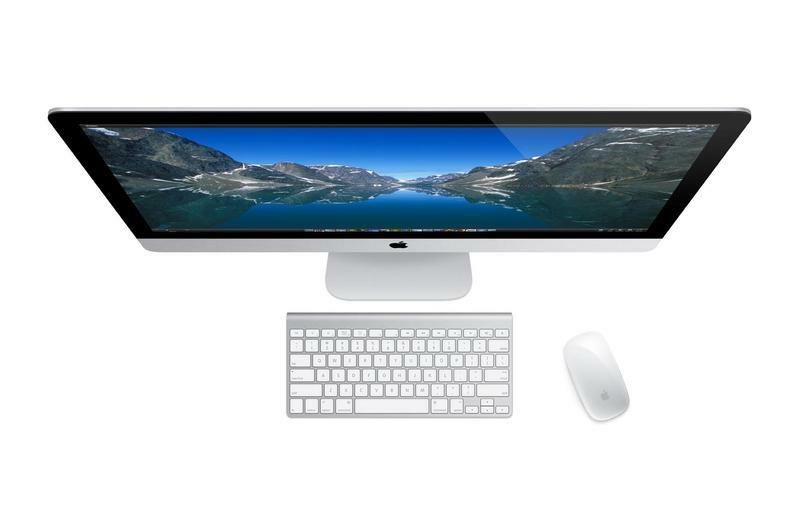 Moreover, other specs also include WiFi, Bluetooth 4.0, stereo speakers, dual microphones, 4 USB 3.0 ports, 2 Thunderbolt ports, Mini DisplayPort output, 10/100/1000BASE-T Gigabit Ethernet, and comes with Apple wireless keyboard and Magic Mouse. 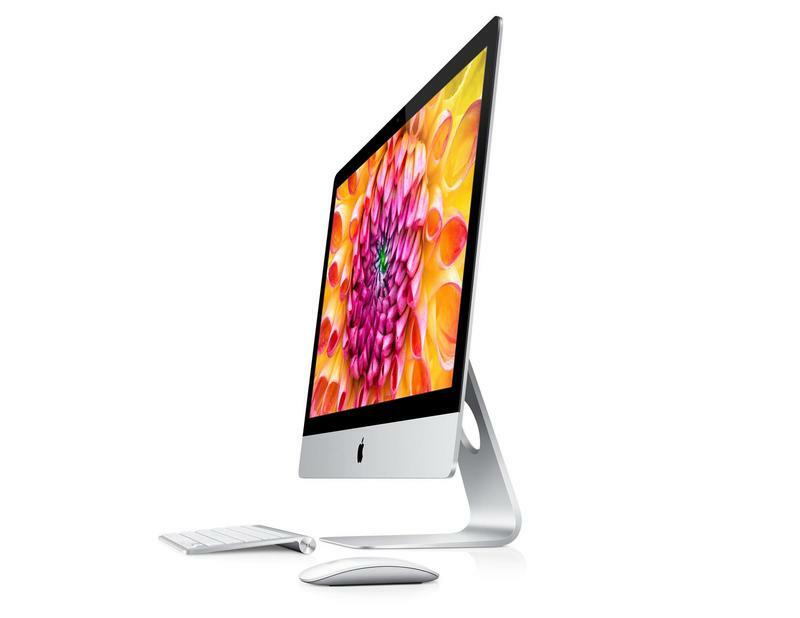 Apple new iMac is available in four models, and starting from $1299 USD. If you’re interested, jump to Apple official site for more details.